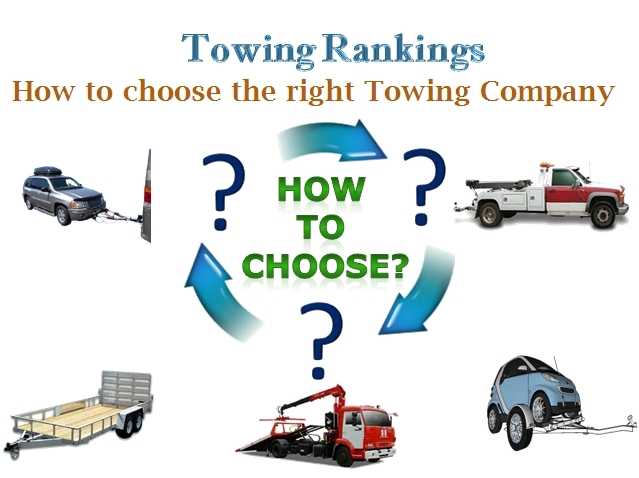 In emergency especially when dealing with the struck vehicle on highway or in need of other towing aid, people do get panic and they immediately contact towing companies which generally comes with a driver, truck and certain equipment. It is not just enough to give a sigh of relief when you see towers to come aid you. 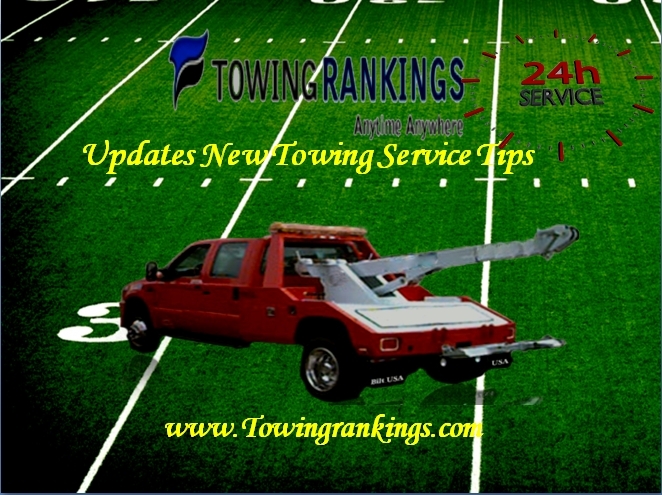 Look for necessary equipment too as still most of the customers feel inconvenience in towing their vehicle after long hours of contacting company as they attend with only limited equipment. 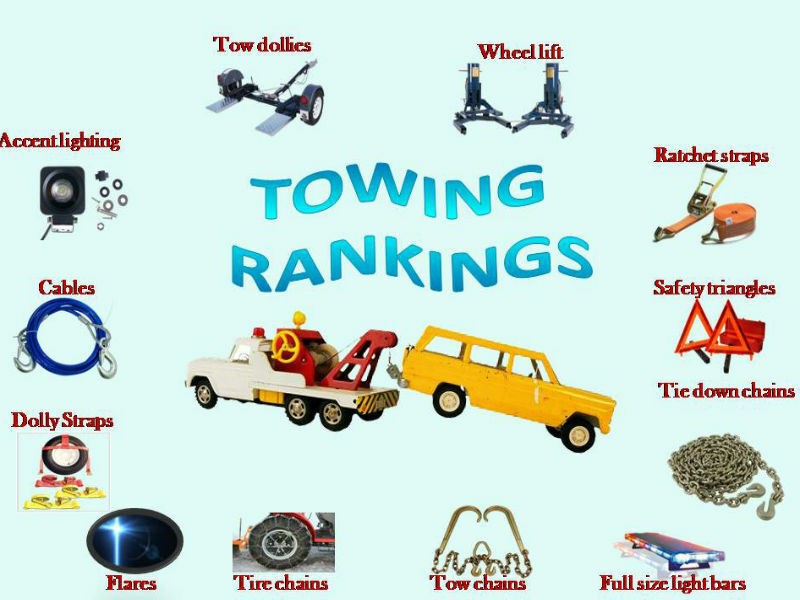 The equipment issues arise because not all towing companies have predefined set of towing materials. 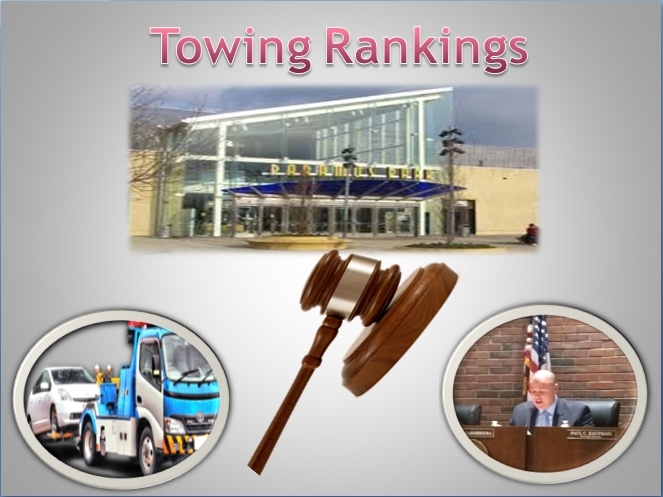 Some companies financially aid tow truck drivers to buy necessary equipment on their own. Most of the towers perform their work on prior holding all necessary arrangements. In case, you contact individual tow truck driver make sure he is equipped with all of this gear. The equipment not only just ends with physical accessories but also the other important equipment which is safety gear. In recent market, safety gear comes as a package that includes reflective vests, t-shirts, rain gear, jackets, sweatshirts, cold weather gear, work boots, hard hats, gloves and goggles. See to it you hire right towers with right equipment.